The Alfa Laval FrontLine and Alfa Laval BaseLine gasketed plate heat exchangers minimize total cost of ownership and maximize profitability. 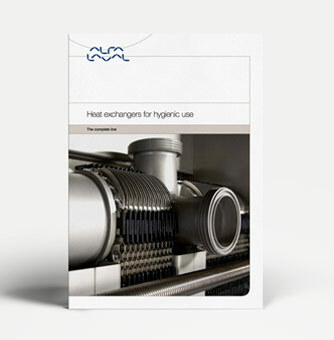 These hygienic heat exchangers feature versatile design while offering high heat transfer efficiency, delivering superior value to owners and operators across a broad range of hygienic industries from food to personal care. The standard Chevron-type plate, which is used in a wide range of applications, provides good product distribution as well as high thermal efficiency making it ideal for pasteurization of milk and cheese milk. 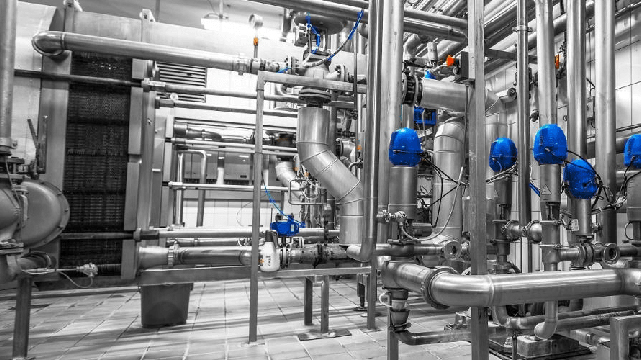 The plates of Alfa Laval FrontLine and BaseLine heat exchangers are easy to clean, thereby increasing production output. Both heat exchangers feature FDA-compliantglue-free gaskets, which prolong plate service life and boost uptime. 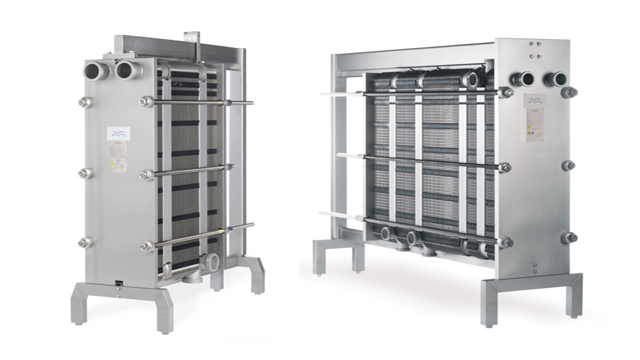 High heat transfer efficiency and flexible design are what customers can expect from the Alfa Laval FrontLine and BaseLine gasketed plate heat exchangers. These two hygienic heat exchangers optimize process performance thereby providing sound, climate-smart and sustainable operating economy. 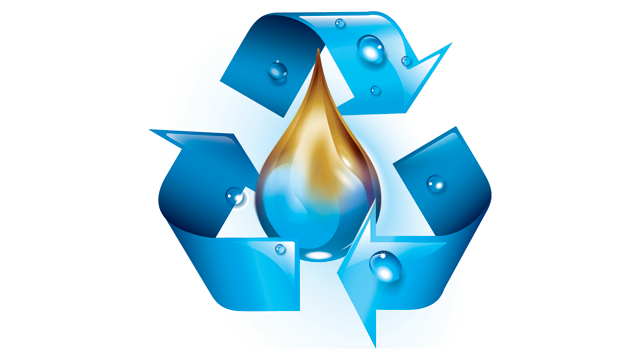 Alfa Laval’s products are also used in power plants, aboard ships, in oil and gas exploration, in the mechanical engineering industry, in the mining industry and for wastewater treatment, as well as for comfort climate and refrigeration applications. 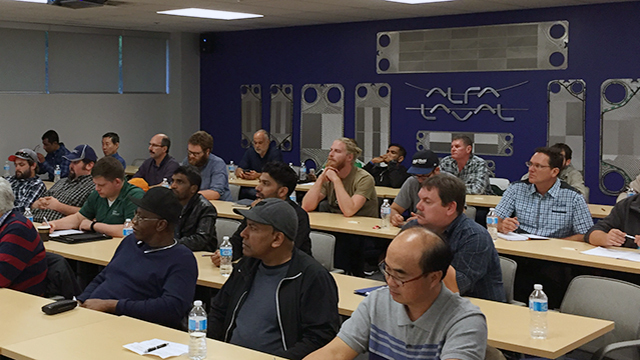 Alfa Laval’s worldwide organization works closely with customers in nearly 100 countries to help them stay ahead in the global arena.